The Ship of Theseus is an ancient paradox that raises the question of whether an object that’s had all its parts replaced remains, in principle, the same object. With that in mind, Oxford, UK quartet Listing Ships have released a remix album of their previous record, The Hayling Island Sessions. The band managed to record that album by turning Portsmouth’s Hayling Island lifeboat station into a recording studio. In case you haven’t noticed, these guys are all-in for epic adventures. Although all the remixes possess a unique identity, listening to the original record and comparing where the stories start to deviate is a worthwhile experience. Black Fuzz Unlimited‘s rendition of ‘Then Venice Sank’ does not change the original too much, except for giving the bassline an amazing new flavor. The same track is a common target across the record, but no effort compares to Space Heroes of the People’s attempt, ‘Then Vangelis Sank’. The remix rocks just like Listing Ships for about 2 minutes before exploding into a mind-bending craze of loud synths and progressive dancefloor delight. This track on its own will make your download worth it. 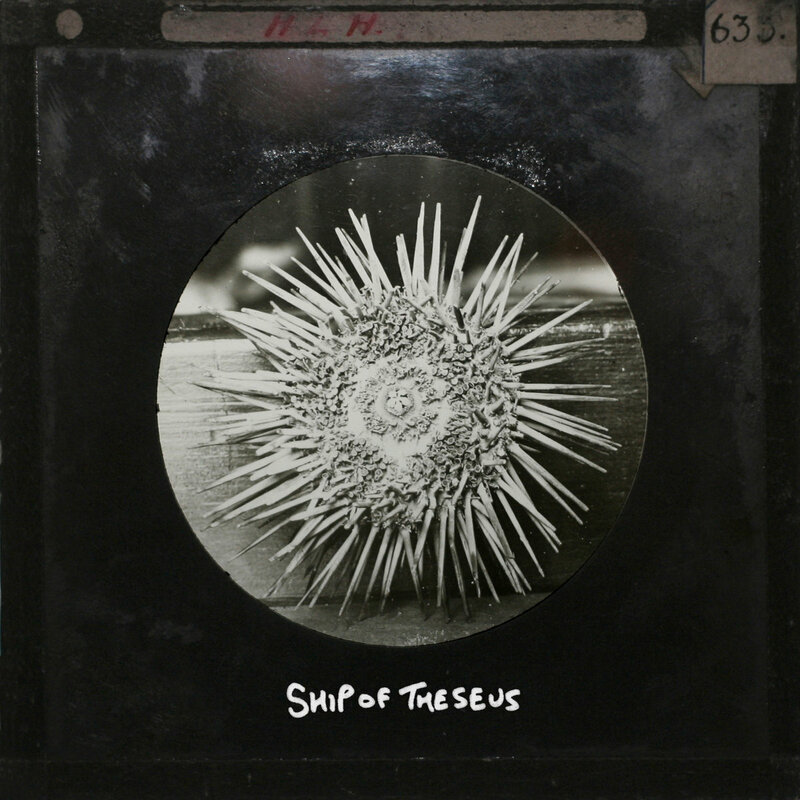 Going back to the Ship of Theseus, it is clear that this album has a different essence, but contains noticeable influences from the original work it was born out of. I could go on for a while longer about the wonders of this release, but it’s your turn to discover them for yourself. Take advantage of the free download and enjoy!